Michael McMillan was born in Jacksonville, FL and started playing at age 3. Michael has been a competitive golfer for most of his life, playing in numerous AJGA, FCWT, IJGT and other local tour events as a junior golfer. In 2004, Michael was named the Florida Times Union High School Player of the Year. Through his accomplishments as a junior golfer, Michael earned a full Division 1 scholarship to Florida Atlantic University. He was named to the all-Freshman Conference Team (Sun Belt) in his first year of play. Michael trained under several prominent golf instructors including Travis Fulton, who is the current lead instructor for the Golf Channel’s Morning Drive, Tom Burnett, and Mike Lamana. Michael played in over 10 professional events since 2008 carding two wins and a second-place finish. Michael graduated from The Golf Academy of America in 2014, specializing in advanced teaching methods, club fitting & repair and rules of golf. Before joining the staff of Little Linksters in late 2017, Michael has instructed all ages for 3 and a half years, specializing in the growth of junior golf. He has also caddied and instructed advanced juniors since 2014. 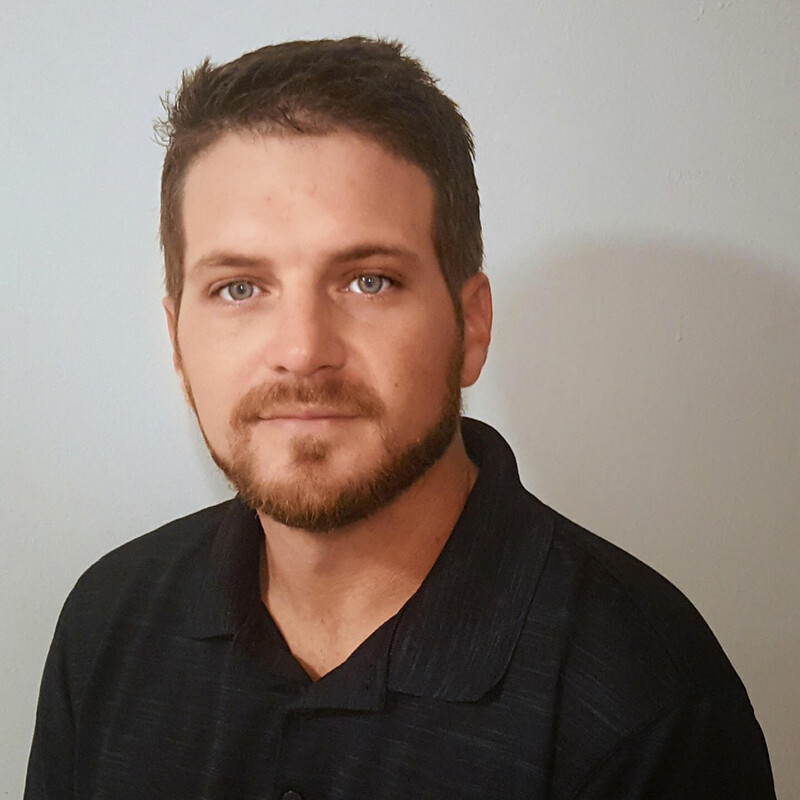 Little Linksters is very excited to have Michael as part of our team going forward as he serves as the Director of Instruction at our new Little Linksters Academy South located at the McCord Academy at Orange Lake Resort in Kissimmee, FL.